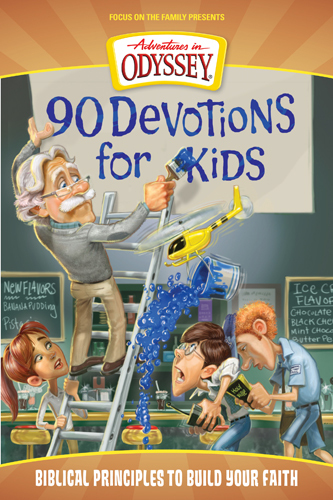 This devotional, and the edition coming this fall 90 Devotions for Kids: Life Changing Valuesfrom the Book of Matthew) are great tools to help your kids put a regular pause in their day for Bible reading, prayer, and thoughts about God. If you start now—by the first day of school, you’ll already have a spiritual component scheduled into your kids’ routine. After that, everything else will hopefully just fall into line! Since number two was born (over a year ago) we haven't had much of a routine. I would like to get one established in regards to our whole day. I want to include regular nap/down time, prayer time, plan out lunches in advance etc, just to make everything easier for everyone! My four year old is starting Kinder so I am hoping to get a smooth morning routine for her. School...my granddaughter is starting school for the first time and my grandson will be home schooling for the first time. Big changes and a routine will be very important. We would like to get back to our reading every night routine and smooth transition routines for before and after school. I definitely want to keep up a reading routine with my boys and also a piano practice routine. Hopefully being more consistent doing our family devotions! I'm hoping to be more consistent from day-to-day...getting up at the same time, morning hygiene, breakfast, off to school, home - chores, dinner, devotions, evening hygiene, bed. Regular bed times. 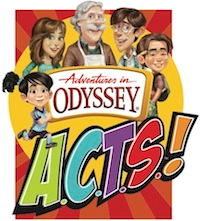 With all of the activities it doesn't happen. We have gotten great at going to church on Sunday but need to get more serious doing daily devotions together. Regular Reading. My oldest son doesn't like to do his nightly reading!